Audioboom / The Gadget Man - Episode 101 - WannaCry - WannaCrypt - Eternal Blue - What Happened and What to Do? The Gadget Man - Episode 101 - WannaCry - WannaCrypt - Eternal Blue - What Happened and What to Do? 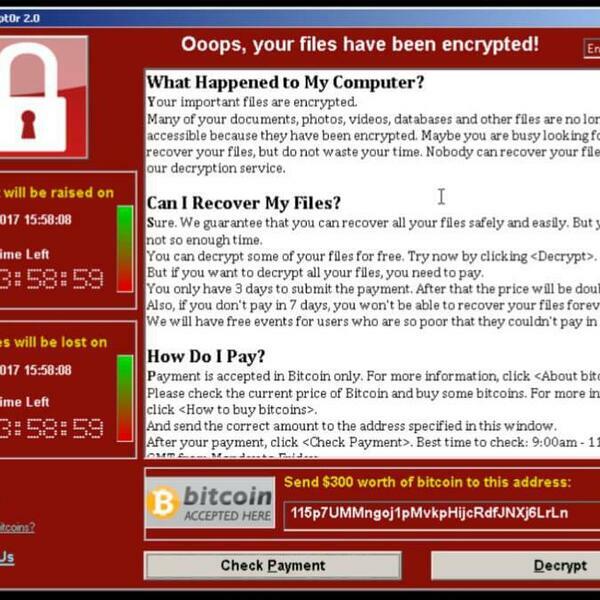 I talked this morning to Mark Murphy on BBC Radio Suffolk about WannaCry and the effect it has had on the NHS, what needs to be done to stop it happening again and what we can do to protect ourselves.